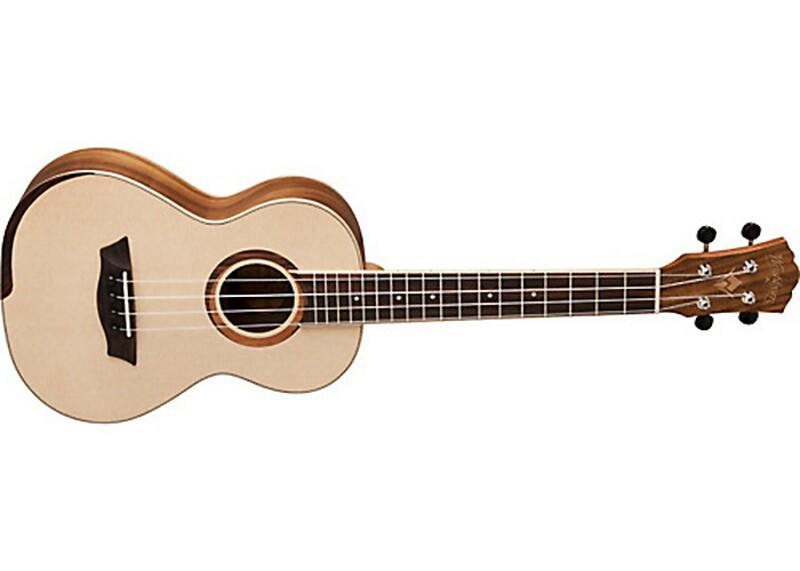 Washburn has been making ukuleles since 1915, the year a Hawaiian music craze was sweeping the nation. Throughout the '20s and '30s Washburn's ukes were a popular choice for pros and amateurs alike. In the '60s and '70s Tiny Tim, an artist whose name became synonymous with ukulele, chose to play a Washburn. Based on their early models, the WU85SWK pairs a solid koa top and body bound by abalone and maple. The WU75SK also features a bocote bridge and fingerboard, mahogany neck, abalone/maple rosette, dot inlays, gold tuners and a gloss finish. 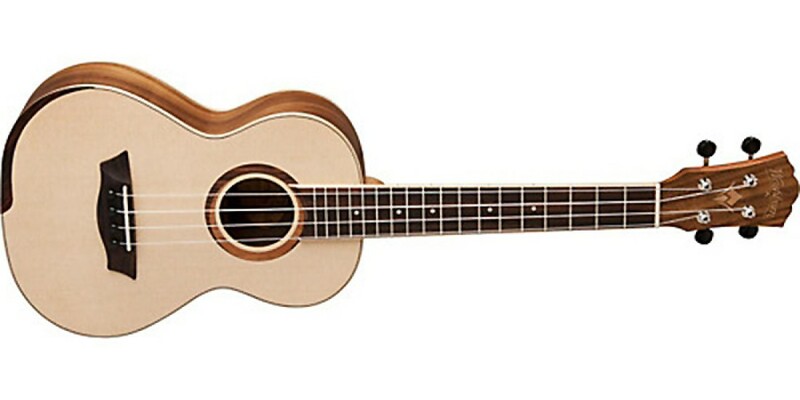 Dean Travel Concert Ukulele Satin Finish Spruce To..
Dean Concert Flame Ukulele Satin Trans Amber..
Dean Concert Flame Ukulele Satin Trans Green..